Oldham based Adam is a former lead singer of a rock band. and Rod Stewart to Oasis. 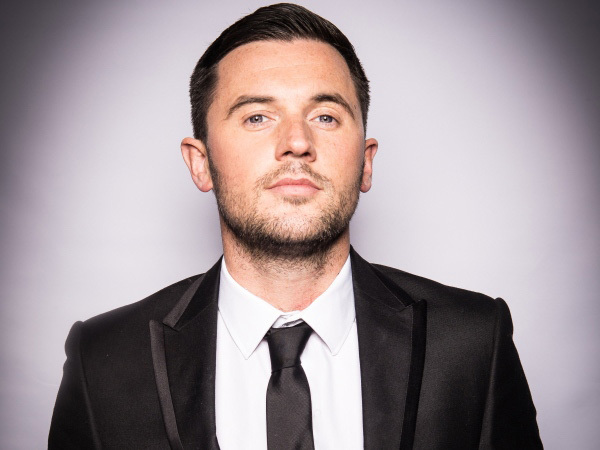 Adam is also available with his tribute to Michael Buble - see the Tribute Section - and is an accomplished and in-demand Wedding Singer.